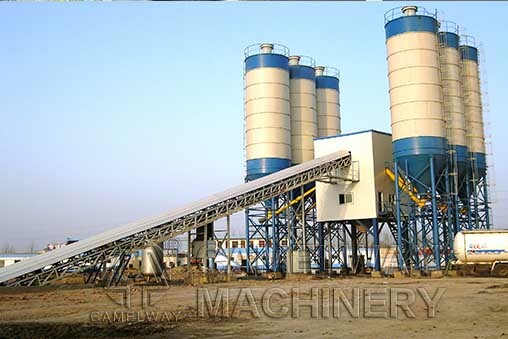 Now HZS commercial concrete mixing plant equipment is relatively advanced, in line with the state environmental protection, we have a dust removal system configuration, greatly reduces the pollution to the environment, environmental protection effect is recognised by many customers, overall packaging equipment, has the very good insulation effect; Now the new structure of concrete mixing station energy-saving prominent; Mixer with high pressure pump pressure spray, spray pipe installed on the multiple nozzles, so easy to clean and maintenance; Concrete mixing station mixing console configuration also has an active filter, with automatic dust, exhaust, dust will be active echo, dust collecting effect is very good. No any pollution to the environment. The other host and add buy the monitoring system, more convenient workers look at it.